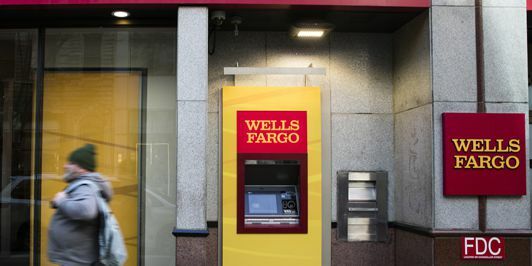 (Gray News) – Wells Fargo said Friday evening that customers will now be able to use their credit and debit cards for purchases, a day after a power outage at a data center left many customers unable to use their cards or log onto the bank’s website and mobile app. On Friday night, the bank also said mobile and online banking systems “are operational but may be experiencing intermittent difficulties." Smoke at one of the bank’s data centers triggered a power shutdown Thursday morning. Many customers soon started reporting their debit cards were declined when paying for goods and services. It’s so far unknown how many customers have been impacted. Downdetector.com, which tracks outage reports, has shown giant swaths of outages up and down the Eastern seaboard, as well as Texas, California and spots in Iowa and Minnesota. This is the second time in a week Wells Fargo has experienced technical issues. Last Friday, a typical pay day, the company’s online banking and mobile app wasn’t working.